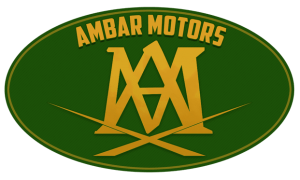 At Ambar Motors, they’re devoted to their customers and ensure satisfaction on every transaction. They hold strong relationships with a full spectrum of lenders to help accommodate your every need. If you need financial assistant, they can help arrange that and will guide you through the process. We strive for excellence in everything they do and hold their customers in the highest regard. We are not just a Mercedes-Benz dealer. We are a third generation family owned business that has been putting the customer first for 60 years. We love working with our customers and growing with our South Florida community. We have a long-standing history of community and philanthropic involvement throughout South Florida. 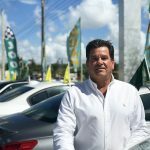 Serving the greater Miami area, Mercedes-Benz of Coral Gables is your authorized Mercedes-Benz dealership, offering you a wide selection of models at a variety of price points. Power, speed, comfort, and luxury all come standard on the vehicles you’ll find here at Mercedes-Benz of Coral Gables. D & E parking, LLC is a local valet company that constantly strives to meet and exceed the expectations. 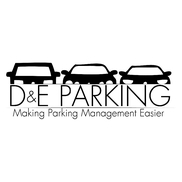 D & E parking, LLC strives to leave a positive and lasting impression on their clients and guests by providing the most courteous, professional and impeccable customer service.